The most prominent realtor company on the planet with one of the most identifiable brands went through its first ever brand-refresh in over 40 years. This year, San Francisco-based firm Camp + King transformed the RE/MAX brand, and we are so glad they did. Today’s market is a young man/woman’s game, with more buyers under the age of 36 than any other age group. 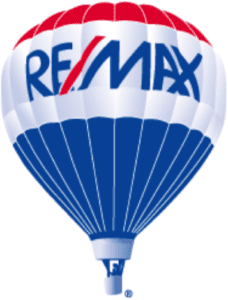 RE/MAX needed to modernize their brand to attract younger clients and agents alike. They did just that by keeping all the goods (i.e. their brand’s recognizable color scheme, “slashed” wordmark, and iconic hot-air balloon) but giving them a little face-lift. Camp + King sought input from over 20,000 RE/MAX clients to inform the logo design. Their findings indicated that simple, classic word forms are the most successful across all audiences. The use of the understated Gotham Narrow and the seamless incorporation of the slash into the letters gives the logo higher legibility and makes implementing it in a one color format a breeze. By doing this, Camp + King made the brand application more cohesive across an ever-growing breadth of distribution platforms. We have to say upfront that we have always loved the hot air balloon, but never understood why it was so overdrawn. The new version is simplified, elegantly dimensional, and can be used in a multitude of platforms without losing its appeal. Something else we love? 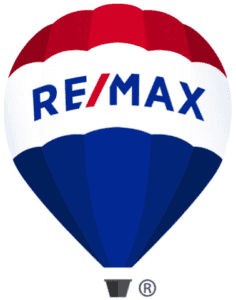 Before Camp + King refreshed their logo, they revamped RE/MAX’s marketing strategy. Buying a house can be truly terrifying for a first-timer. RE/MAX humanized the process by showing what realtors do for their clients in addition to shining a light on the previously “not talked about” anxiety and fear that buyers and sellers experience. Camp + King accomplished this by creating a new ad campaign as well as completely reimagining the RE/MAX social media space. Click here for a little glimpse of their work. We want to know what you think. 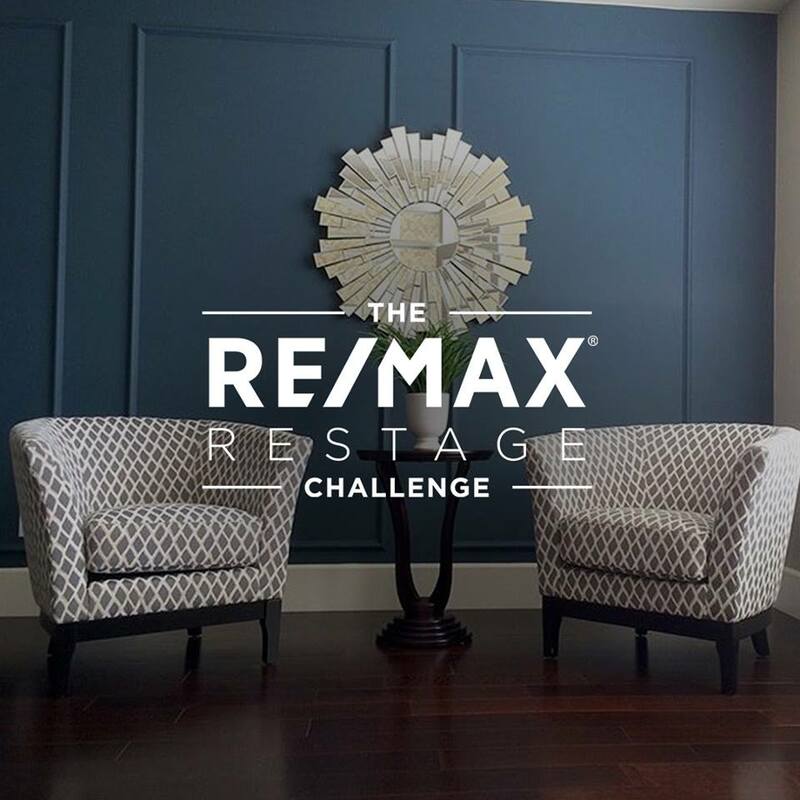 Give this article a like, comment on social (Facebook/Instagram), whatever you need to do to let us know if you love the refresh or think that the RE/MAX brand was better off left alone.